Have you been saying, "Gee, I really wish I had a signed copy of Katie French's books. How could I ever get one?" Well, friends, there's good news. 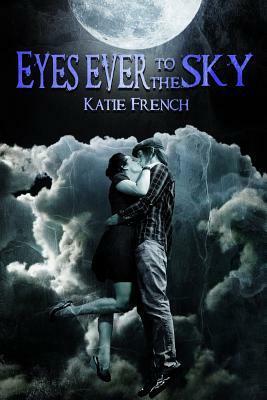 This week I'm offering a signed copy of Eyes Ever to the Sky through good reads. Enter below. Next week, we'll celebrate The Breeders book birthday with some more fun giveaways. Good luck!